Open your next beverage with style. Perfect for any weather or occasion. The gift you’d love to give or receive. 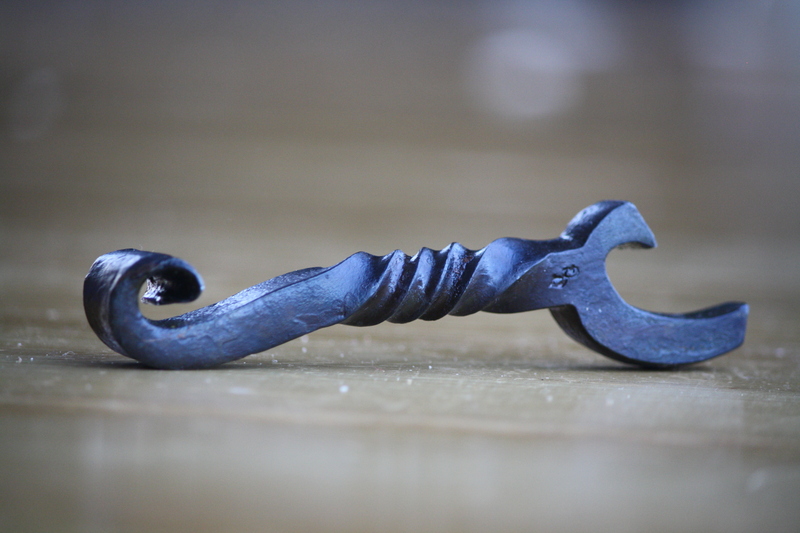 Hand Forged Steel Bottle Opener. Each one custom created for you. Finished with a raw linseed oil so you don’t have to worry about toxic chemicals when your enjoying your next toast. Openers are approximately 6 inches in length. Due being hand crafted allow for variations. 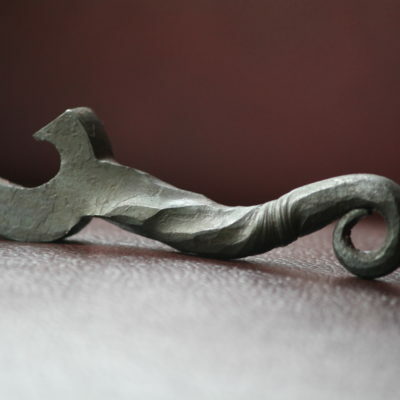 Always Domestic Steel.